Periwinkle is privy to amazing startup stories at empoWer. The past 6 weeks have been some of the most amazing I have had this year! 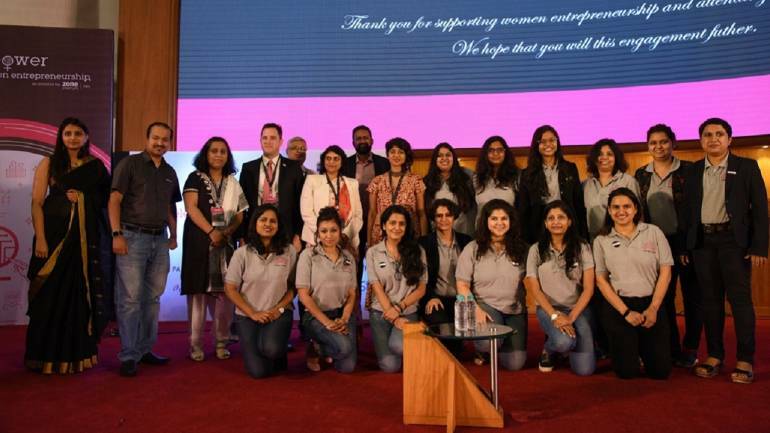 I have been privileged to be a part of the world-class accelerator Zone Startups and that too the one-of-its-kind empoWer program for enabling women entrepreneurs in tech! To tell you the truth, nothing about this program was something even a male entrepreneur would not have gained by. What better example of a gender-agnostic approach do you need?